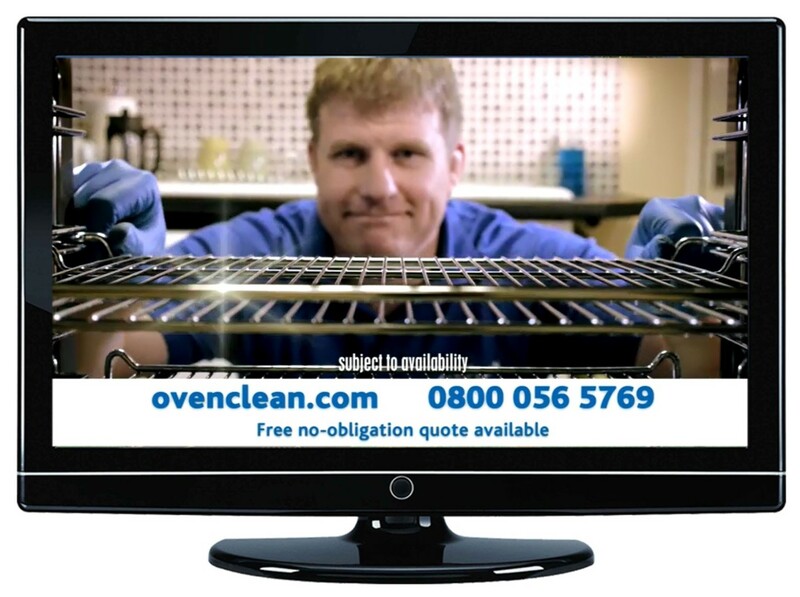 The UK’s longest established and most successful domestic oven cleaning franchise, Ovenclean, are celebrating this week having been totally astonished by the early success of their first ever national TV advertising campaign, with results far exceeding initial expectations! Group Marketing Manager Lidia Benvie-Ferreiros comments: “We are delighted with the results that the TV campaign has generated so far. The next step will be to analyse the figures and adjust the campaign accordingly, to enable us to achieve even further efficiencies, and we will continue to do this throughout the course of the eight month campaign. 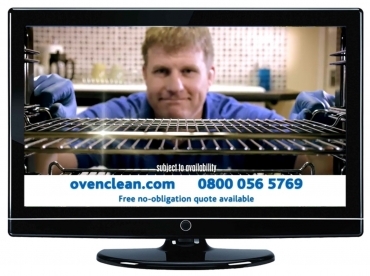 Ovenclean professionals provide specialist oven cleaning services to a large, virtually untapped marketplace – including domestic customers, schools, lettings agencies and hotels. Specialists operate from professionally liveried, fully equipped vans using top quality, powerful yet safe Ovenclean system, exclusive to Ovenclean, which effectively deep cleans ovens and hobs, Agas, ranges and barbecues, restoring them to pristine condition, with minimum fuss and hassle, in a matter of a few hours.